The victim was a California woman. 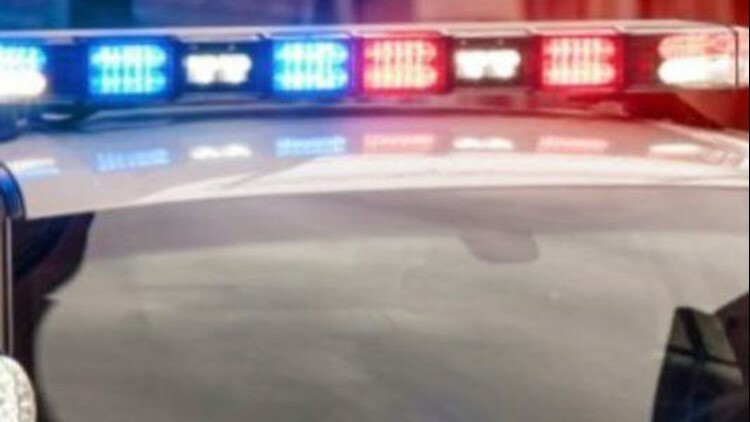 WESTLAKE, Ohio — A California woman was killed when she was hit by a Spectrum Cable truck Wednesday morning. Police say the collision occurred just before 11:30 a.m. at Detroit Road and Hamlet Lane. Police say a Ford bucket truck operated by Spectrum Cable struck a pedestrian. The pedestrian, identified as 72-year-old Rita Louise Vargo, of Oakland, Calif, did not survive despite attempts from witnesses and Westlake first responders to help her. Detroit Road was closed for 3 1/2 hours following the collision.